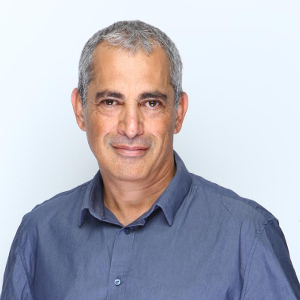 As the CTO and founder of Iguazio, Yaron is a serial entrepreneur who has deep technical experience in the fields of big data, cloud, storage and networking. Prior to Iguazio, Haviv was the Vice President of Datacenter Solutions at Mellanox, where he led technology innovation, software development and solution integrations. Haviv was the key driver of open source initiatives and new solutions with leading database and storage vendors, enterprise organizations, cloud and Web 2.0 customers. Before Mellanox, Haviv was the CTO and Vice President of R&D at Voltaire, a high performance, computing, IO and networking company. Haviv often speaks at big data and cloud technology events. He tweets as @yaronhaviv. Serverless platforms allow developers to focus on building and running auto-scaling applications without worrying about managing servers, as server provisioning and maintenance are taken care of behind the scenes. Industry demand for instant results has therefore made serverless platforms the new buzz. Latency of tens or hundreds of milliseconds is the norm today when developing serverless functions in the cloud, and we’re lucky if we manage to run more than a few thousands of events/sec without taking on a second mortgage. This limits the usage to non-performance-sensitive front-end apps or glue logic. Serverless can address many more workloads if it were faster or more efficient. Build serverless architecture with a focus on parallelism and CPU/Mem/IO from the ground up. The above criteria guided my company iguazio when we built nuclio — a new advanced and high-performance open source serverless framework. We know it won’t be complete without a broader eco-system that takes on these challenges. We are actively working with the Cloud Native Computing Foundation to come up with industry-wide solutions and have participated in authoring this serverless paper to foster collaboration. Serverless functions suffer the most since they are single threaded. Access to resources is blocked and, in many cases, connections restart per invocation. Serverless is also bloated with data copies, message serialization/deserialization, and context switches. No wonder performance is so slow! This impacts the type of use-cases we can serve as well as increases application costs (due to the need for more CPU and Memory resources). When we work with AWS Lambda, currently the most popular serverless service, we are limited to a set of platform event sources (such as HTTP gateway, Kinesis and SQS). Each event source generates a different event structure even when it carries the same payload (forcing hacks like this). This means our function code is locked-in to a specific event implementation and provider. 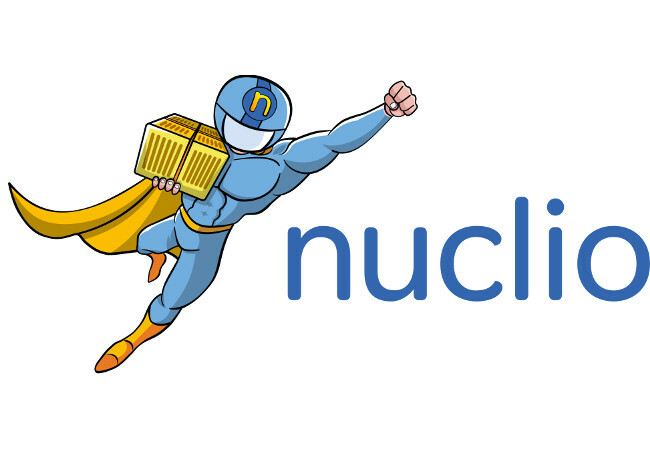 Nuclio’s common event source approach was proposed as a CNCF specification to address the problem of serverless lock-in and complexity. Hopefully, multiple platforms will adopt this concept. Serverless is a young and fast-growing space. It is a very promising way to accelerate businesses and it still has lots of room for innovation. I believe this can only be achieved through better collaboration and by the various vendors and members in the community sharing between themselves. We hope others will join the CNCF’s development and standardization efforts in the space. Open a browser at HTTP://<machine-ip>:8070. This will bring up the nuclio playground. Select an example function, edit, deploy and invoke. While you wait, please give it a star. Visit our GitHub page for the full version and more details.